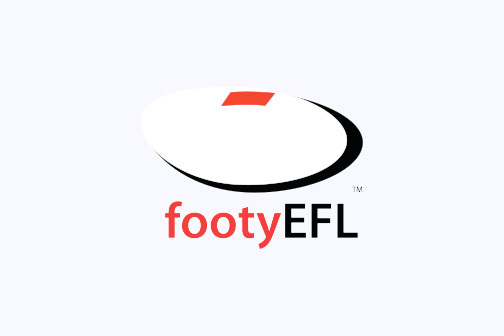 Congratulations to RAMS Jason Kennedy and Adrian Gileno who were both named in the EFL Division 4 Team Of The Year! Jason also pickup up the honour of being named team captain as well as his centre position, with Adrian beind named in the forward line. Click HERE for the video of the night via the EFL web page. The Div 4 Team of the year annoucement starts at about 1:05 into the video. The Division 4 Best and Fairest announcement starts at about 2:57 with Undies leading up until round 9. Congratulations to all the RAMS that posted votes! A great result for East Burwood all round!